Perfect in every way... 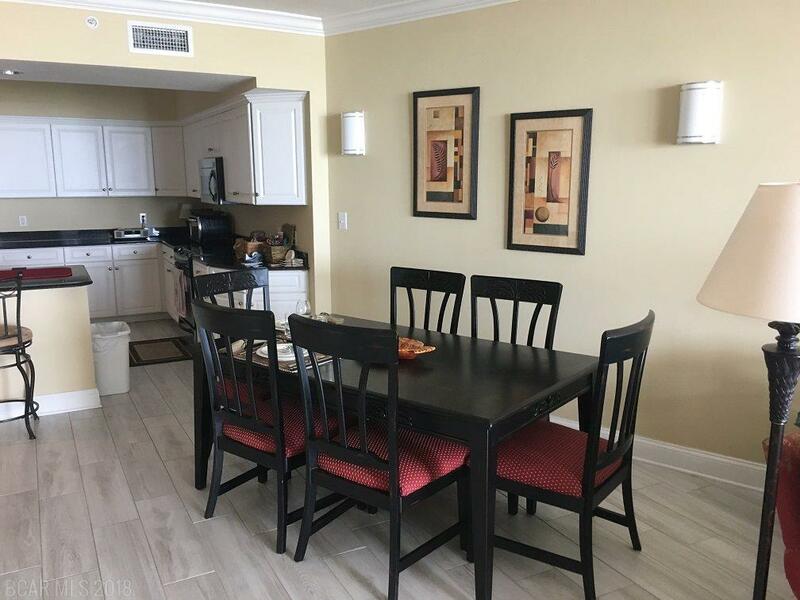 This prime 5th floor location unit has one of the most amazing views you can imagine, you can see the beach, the Pass AND the gulf- the best of everything! Unit has been a non rental so it's spotless/ perfect condition. 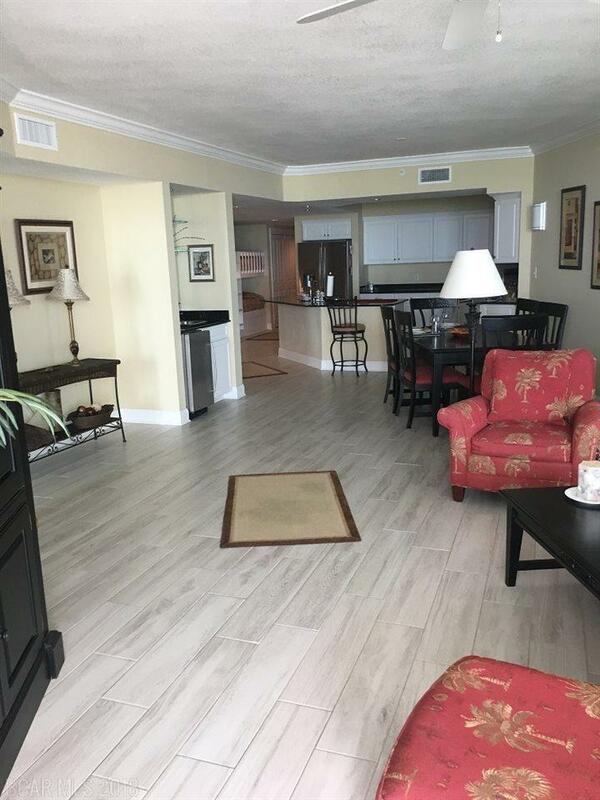 Unit is super spacious and features new wood look tile flooring thru the entire unit. 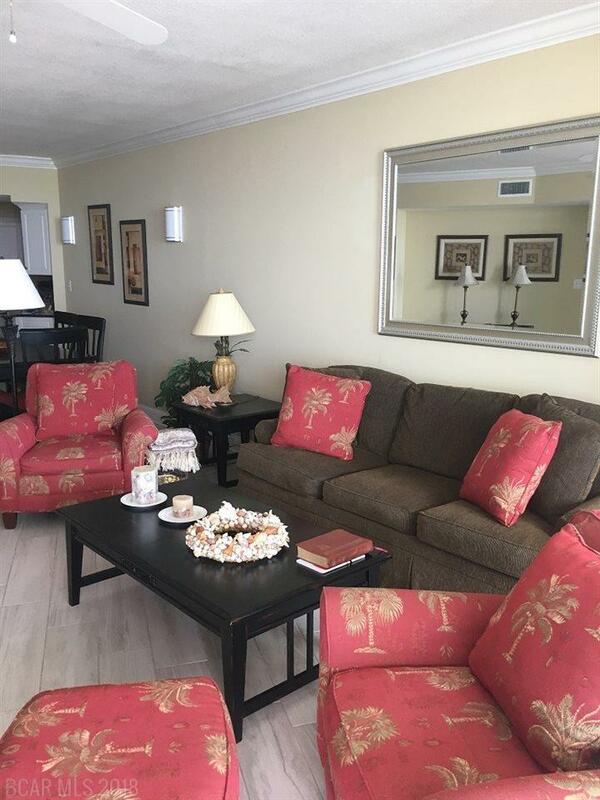 Sold totally furnished! 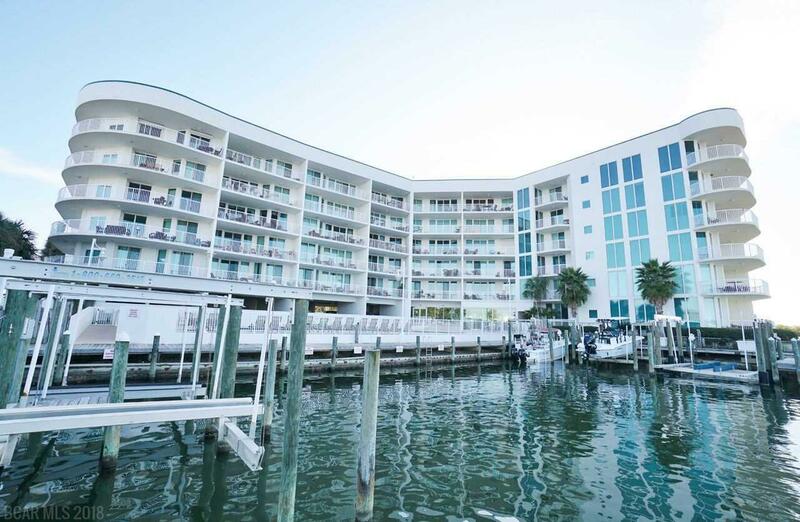 The balcony is huge 15x26, complex has indoor/outdoor pools, fitness area, on site management and is in pristine condition!